As the world’s leading cruise port brand, Global Ports Holding Plc (GPH) takes its responsibilities very seriously. We believe our business and our work benefits society, and we view everything we do through this lens. From top to bottom, GPH’s corporate structure looks at how our actions can benefit society at large. This begins with a commitment to each of our employees. We encourage all of our staff to take part in volunteer projects and community service projects. We also create long-term relationships with our employees and their families, bringing them together with the local community and other stakeholders. On a larger scale, we actively seek out and fund projects that will promote our values all over the world. We recognize that an efficient allocation of resources allows us to make a difference in a way that is truly rewarding. In each of the eight countries in which we operate, we make a concerted effort to be sensitive to local traditions and cultures and to incorporate those into everything we do. While this naturally includes complying with all international standards and local legal regulations, it also includes getting to know the local community and bringing them into the Global Ports Holding team. People from all over the world come together to run for cultural tolerance at the Global Run. 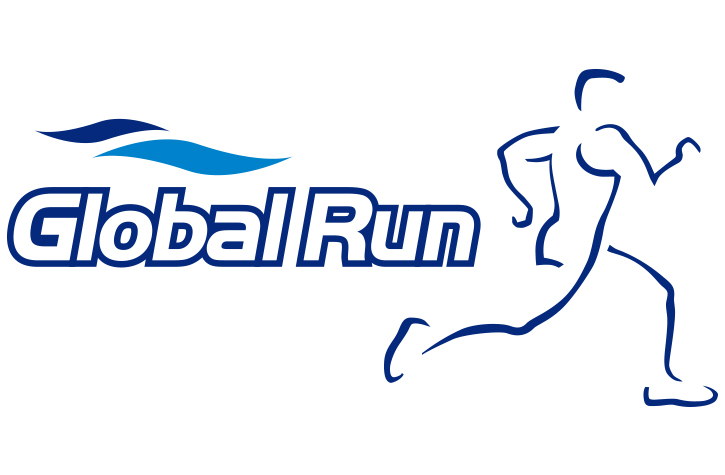 Global Run is a race organized by Global Ports Holding every year with the hope of bringing the world one step closer to peace and understanding. GPH has witnessed how critical travel is to bringing different cultures together. Cruises represent one of the most efficient and effective ways to visit numerous countries and interact with people from all over the world in just a week’s period of time. And we have seen first-hand how powerful this can be. Likewise, the Global Run unites people from all over the world to come together and run for a common cause. It is held in a different GPH port every year to promote people traveling to different countries and getting to know new cultures, surroundings, and a variety of local flavors. Thus far, the Global Run has been held in Bodrum, Turkey; Valletta, Malta; and Bar/Kotor, Montenegro. The intention is to take the run to all of GPH’s 14 ports around the world. Global Ports Holding started the year in Barcelona. 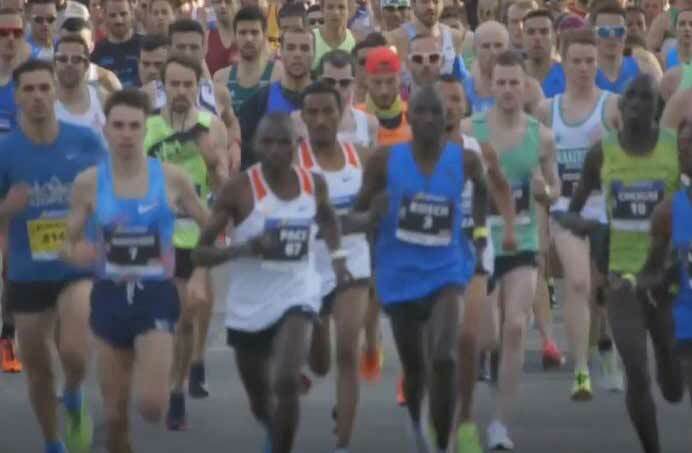 As the main sponsor of the 2019 Barcelona Half Marathon, eDreams Mitja Marató de Barcelona , the Global Run initiative, took place on 10 February 2019. Mercy Ships was been chosen as the Official Charity of Choice of the event. 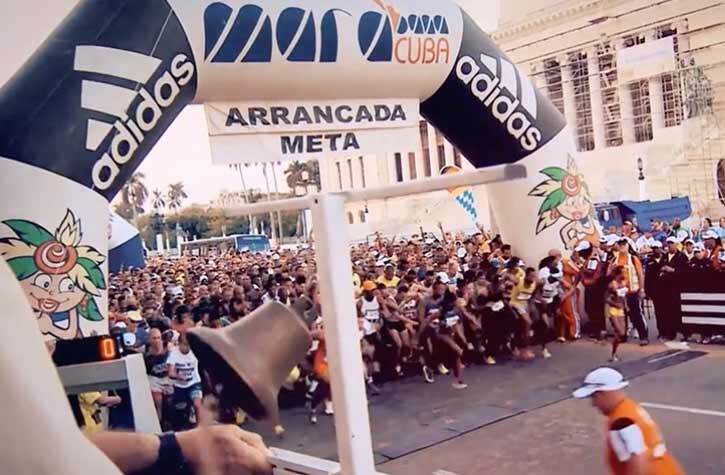 Havana became the World’s Running Capital on 18 November with the Global Ports Marabana Cuba. As the main sponsor, Global Ports Holding carried its Global Run event to one of its most recent portfolio additions: La Habana Cruise Port. Over 6,000 athletes from 51 different countries participated in the marathon and ran through one of the most culturally rich and beautiful cities in the world. Global Run has once again brought joyous festivities to the streets of Bodrum on April 29th. The annual event once again supported Parıltı Association. 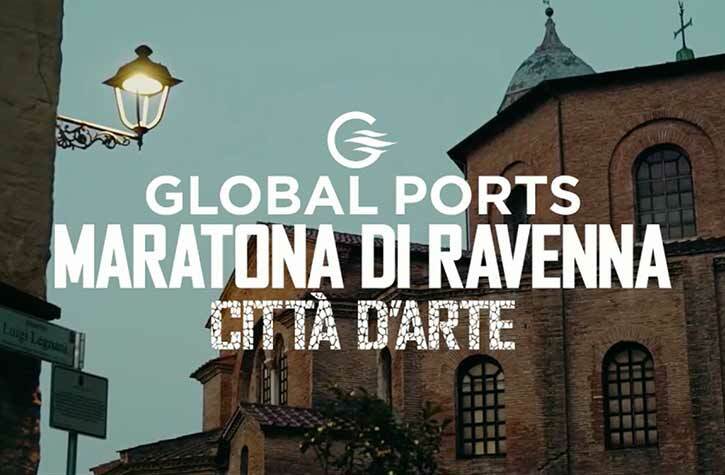 The next Global Run, Global Ports Maratona di Ravenna Città d’Arte, took place on 12 November 2017 in Ravenna - Italy, the latest addition to GPH’s international cruise port operations. For the fourth consecutive year, Global Run Bodrum started from Bodrum Cruise Port on Sunday, April 30th 2017. With the joyful run for children and the exciting race for adults, Global Run Bodrum once again brought more than 1000 runners to Bodrum. The revenues of the 2017 race were donated to Parıltı Association and TOHUM Autism Foundation. 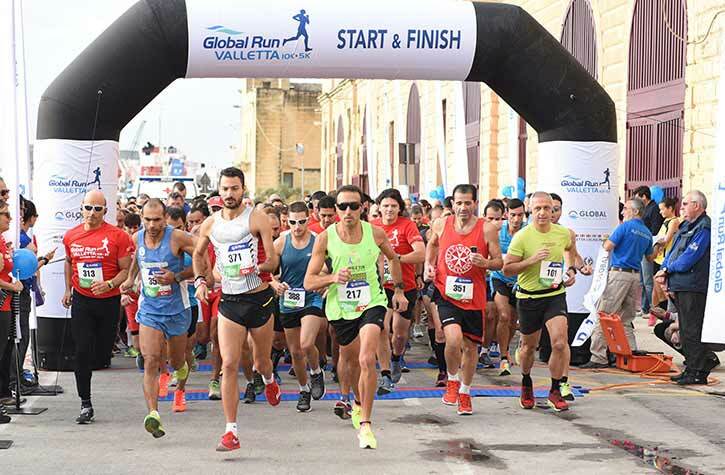 Organized by Global Ports Holding – the world’s largest cruise port operator – held the fifth edition of Global Run for the first time in Valletta Malta on Sunday, October 30th; featuring a 10K and a 5K run, as well as a 5K walk that spliced through the stony grandeur of the peninsular city and took off from the magnificent Valletta Cruise Port. Over 1000 runners ran to support the chosen NGO, Puttinu Cares, which support the families and relatives of children battling cancer. Global Ports Holding (GPH), held Global Run Bodrum for the third time on Sunday, 17th April 2016. Global Run, brought celebration to local streets between April 15 and 17, 2016 with colorful activities. 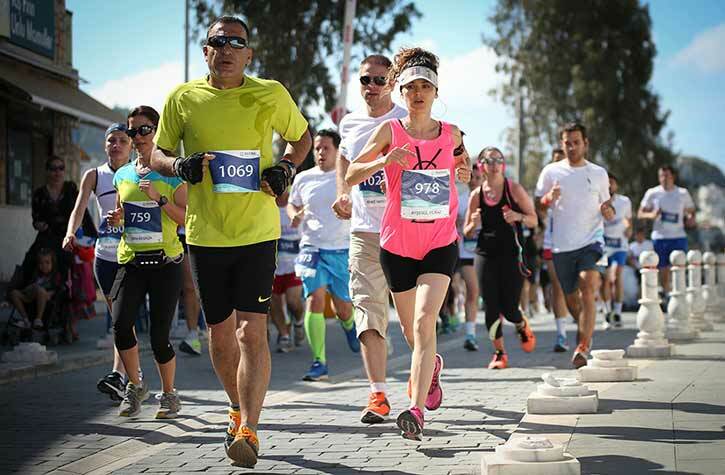 Over 1000 runners, started from Bodrum Cruise Port to complete the 10K race course. Revenues were donated to TOÇEV and Parıltı Association at the traditional charity run. Global Ports Holding, carried Global Run which was held in Bodrum in the last two years, to international grounds. International Global Adria Marathon & 10K, held in Kotor on September 06th, 2015 for the first time, offered an exciting sports and travel experience to 800 athletes from different countries. Collected registration fees are donated to Secondary school of Economics and Hospitality in Bar, Montenegro. 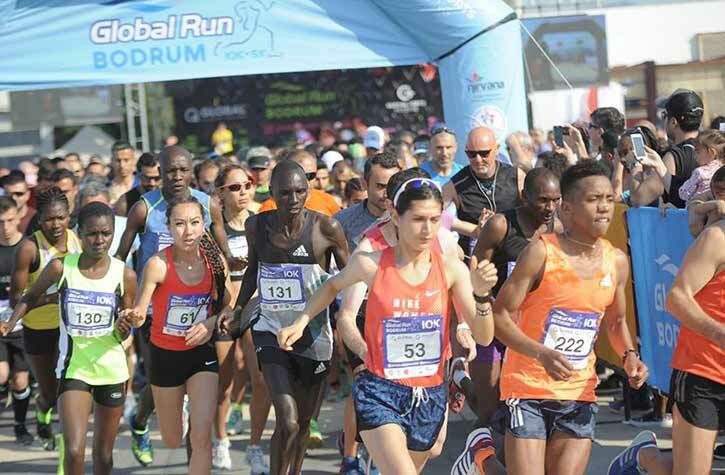 Global Ports Holding continues to support sports tourism by hosting Global Run Bodrum 2015, which started from Bodrum Cruise Port on Sunday, May 03, 2015. 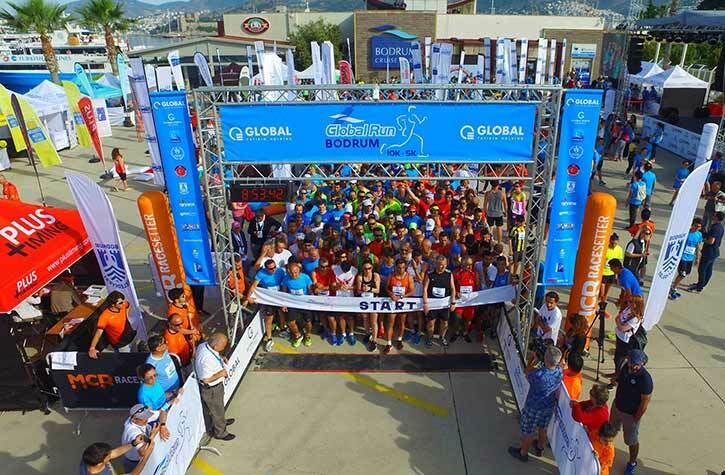 Global Run Bodrum, organized for second time, had a capacity of 1250 runners in total. All registration fees were donated to Parilti Association. 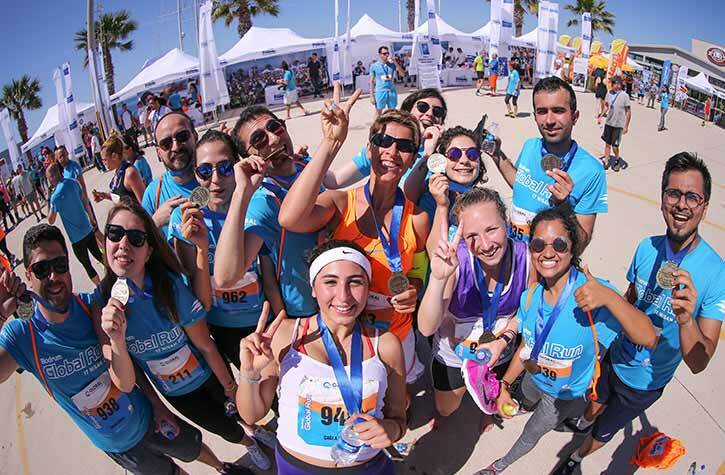 Global Port holding organized Global Run Bodrum on April 27th. All the revenues of Global Run Bodrum, which Bodrum Cruise Port hosted, was donated to Community Volunteers Foundation. Global Ports Holding became the official sponsor for ŽRK Budućnost, women’s handball team from Podgorica., Montenegro on their 2015 season. ŽRK Budućnost is a part of Budućnost Podgorica sports clubs. 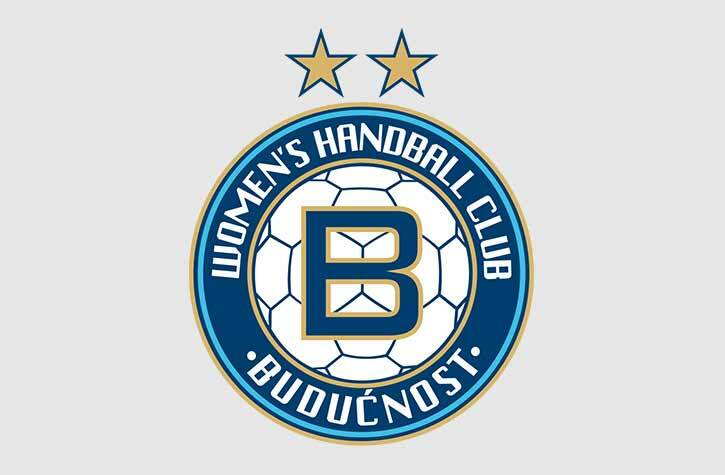 After they won their first European title, the Cup Winner’s Cup in 1985 it was the most successful season for Budućnost, and the club was pronounced “the best club in the country”. 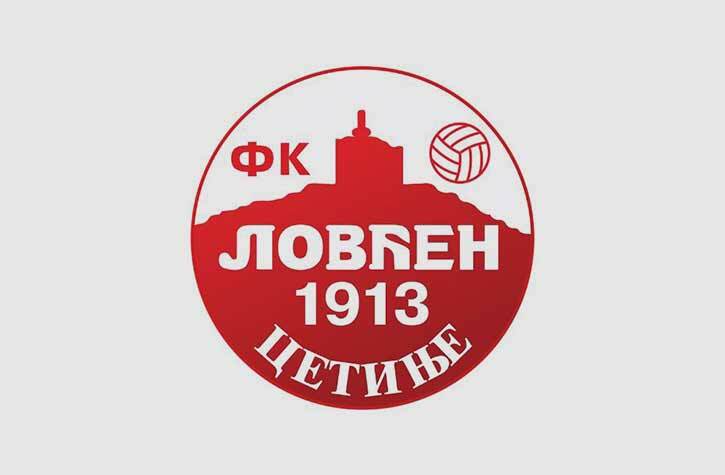 Global Ports Holding became the official sponsor for Football Club “FC Lovćen” from Cetinje, Montenegro for 2014 season. 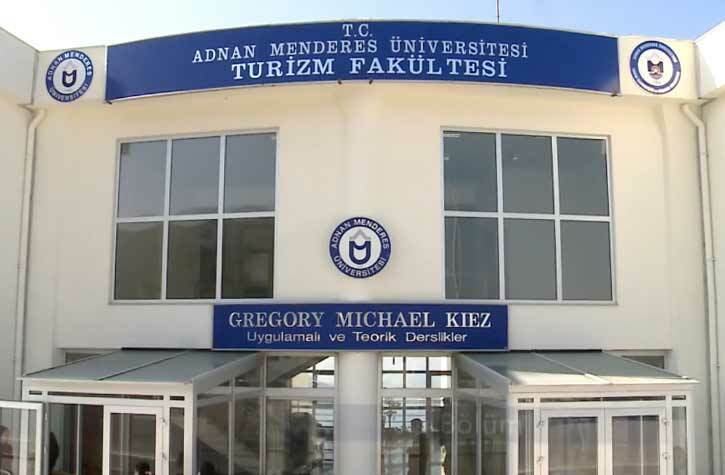 Global Ports Holding completed construction of Adnan Menderes University Tourism and Hotel Management College Group in collaboration with the Ministry of Education. The College, since opening its doors in 2009, has produced qualified human resources for the Turkish hospitality industry, while contributing to the cultural richness of Kuşadası and its environs.